Jay-Z sends a clear message of how anyone can be affected when fame magically heightens one’s spirits only to knock them back down. On August 29,2013,the dynamic duo made history on social media. When the video for “Holy Grail” premiered on Facebook, it was the first time a video from any major artist or artists, premiered only on the site. With his already massive fan base, Jay-Z’s unexpected Facebook debut made it possible for his audience to become even bigger. Produced by The-Dream, Timbaland, Jerome “J-Roc” Harmon, and No ID – Holy Grail contains elements of grunge band Nirvana’s 1991 hit single “Smells Like Teen Spirit“. 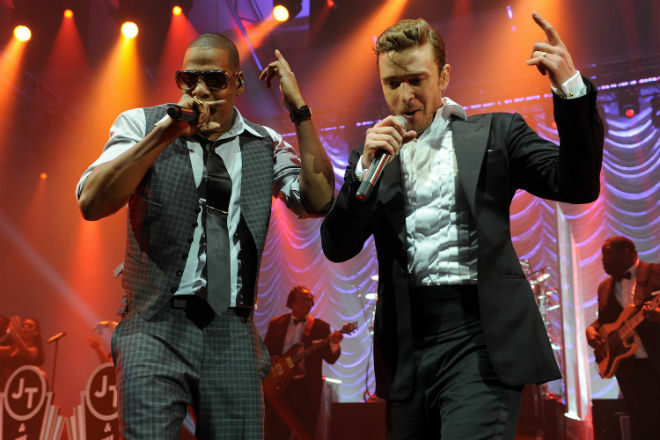 Following the release of its accompanying album, the song debuted at No. 1 on the Billboard 200, while charting at number 5 on the US Billboard Hot 100 and number seven on the UK Singles Chart. 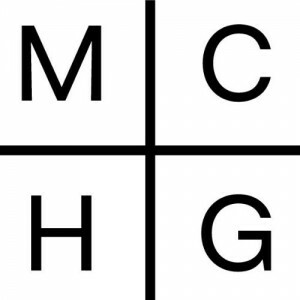 With Holy Grail serving as the album’s first single, Magna Carta Holy Grail became Jay-Z’s 13th studio album in a row to top the Billboard 200, extending his record for the most chart-toppers by a solo act in Billboard’s history. Magna Carta Holy Grail is in stores now.